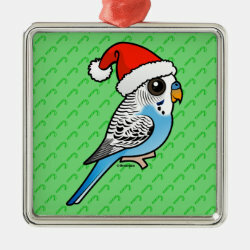 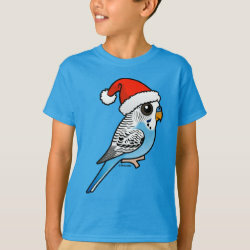 Buy Cute Budgie Fan Gifts for Christmas: Santa Budgie! 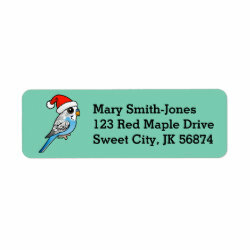 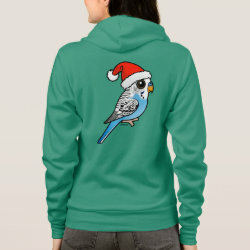 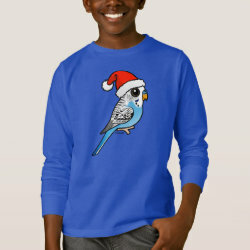 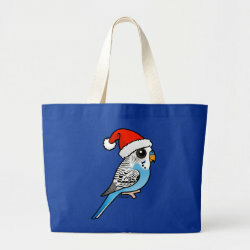 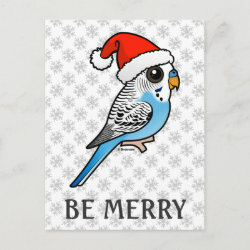 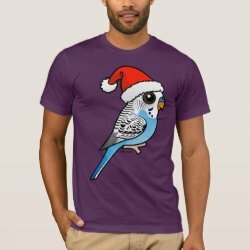 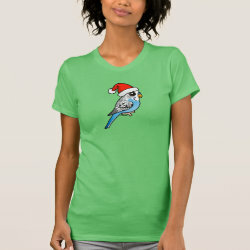 This design is an adorable cartoon of a blue Budgerigar dressed up for Christmas! 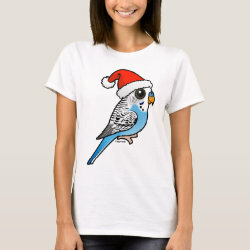 Budgie wears a Santa Claus hat and it is so cute!